Peter Purcell designs experiences that cultivate meaning in organizations for whole health & well being. 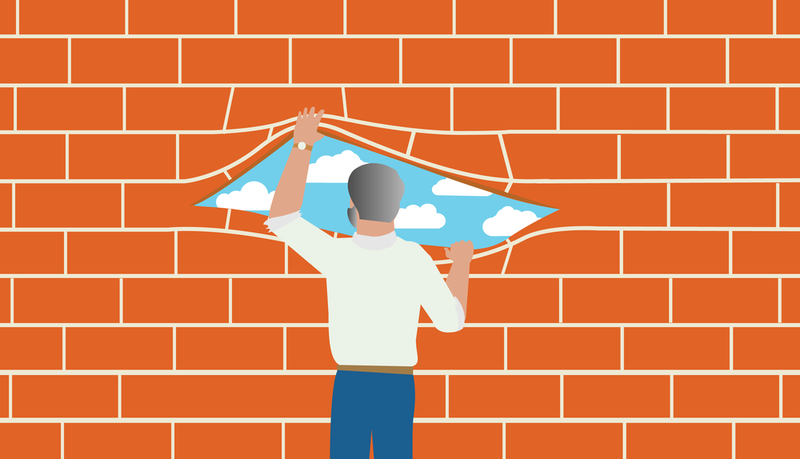 Logotherapy & Existential Analysis is at the core of the practice to help employees gain a different perspective, enable them to think and feel differently about the role of work in their life and to enhance or find a sense of meaning in their work. In 2012 he read a book called “Man’s Search for Meaning” by Viktor Frankl. It touched him deeply, and in 2015 he received first class honors and a post graduate practitioner’s diploma in Logotherapy and Existential Analysis at Viktor Frankl Institute Ireland. He currently works as a clinical Logotherapist, integrating the philosophy, theory and practice in to every day life for people in business, sport and healthcare. He is an academic associate with Viktor Frankl Institute Ireland, accredited with the international association of logotherapy and existential analysis in Vienna. This one-day workshop will support you to identify and question stressful thoughts and beliefs using The Work of Byron Katie – a method of self-inquiry. Self-inquiry is simple, effective and extremely powerful in dealing with stress, improving communication and improving relationships. The result – peace, clarity and a kinder, clearer mind. The workshop will help you become aware of the effect your thinking has on your life. We will question beliefs in many aspects of our lives such as relationships (also the one with ourselves), money and more. Suitable for both beginners and those more experienced in The Work, you will take home the knowledge you need to support yourself on an ongoing basis. 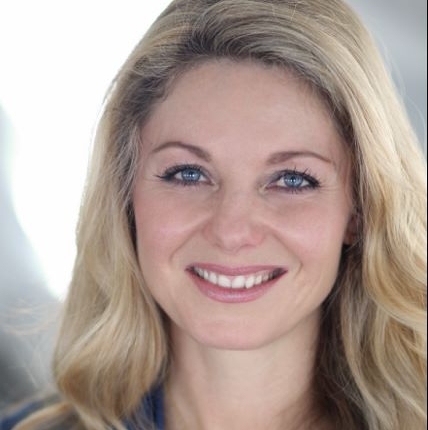 Nadine is a Certified Facilitator of the Work of Byron Katie. She gives workshops and retreats and facilitates individuals and groups all over the world. She specializes in working with beliefs and thinking that keep us stressed or hold us back from achieving our full potential. With an unusual background in international development Nadine, originally from Dublin, spent 20 years living in the developing world, working with communities on issues including self-stigma, shame, gender-based violence and HIV/AIDS. At One Last Talk people come to speak their truth unapologetically in order to free themselves and others. One Last Talk is a potent mix of raw courage and pure inspiration, where people share a part or their truth in public, for the first time.We all have stories that shape who we are as individuals, how we grow, how we learn how we define our WHY and how it unfolds in the world. Hear real stories behind the successes and failures of the world’s most courageous people. The raw, uncensored truth about what mattered in their story to help shape their epic journey. This evening event is where world-changers not only leave their legacy but allow you to discover your own legacy through their stories. You will laugh, cry, may even find some “a-ha” moments, the bottom line – YOU will have a deeper understanding of your own truth to perhaps give your own One Last Talk. Speakers range from world-renowned entrepreneurs to professional athletes to people who have never dreamed of speaking publicly with incredible stories. With a special Monday workshop featuring Gregg Braden plus other activities. 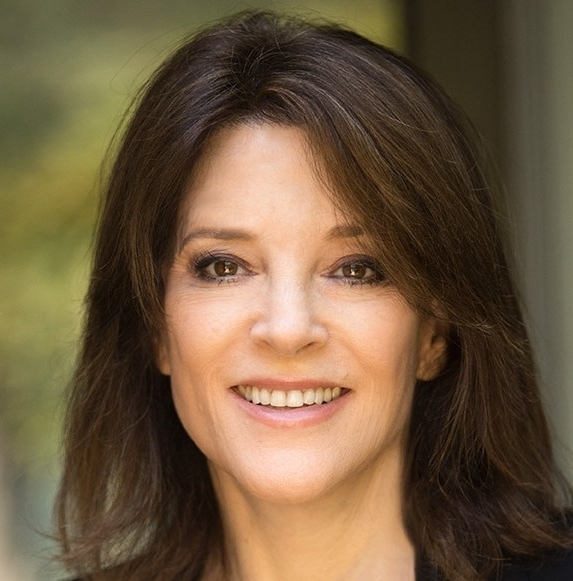 Marianne is an internationally acclaimed spiritual author and lecturer. Seven of her twelve published books have been New York Times Best Sellers. The mega best seller A Return to Love is considered a must-read of The New Spirituality. A paragraph from that book, beginning “Our deepest fear is not that we are inadequate. Our deepest fear is that we are powerful beyond measure…” is considered an anthem for a contemporary generation of seekers. Children seem to be coming into this world in a more evolved and heightened state of awareness Their true essence seems to be pure and they are an immense source of wisdom and inspiration before they are exposed to all of our incongruities and limitations. These children seem to be much more aware in mind and spirit. They know and explain things that are not of a child-like quality. These children are connected, congruent, present and authentic. They state precisely what they know to be true for them. They speak from a place of certainty and authenticity about something that they genuinely feel, and then, most frequently, simply are present. Love, light, and compassion are the dominant themes of their inner remembering. They need to feel safe and adored so they can to speak of their own unique inner knowing about the world beyond this physical domain. More importantly they really know what they want! What are they like and what is the role of these children? How do we best support and nurture them and what kind of education do they need? There will be guidance 'parenting skills/attributes that best suit these children to help support and nurture them and their families. Finally, what do they really want? The art and science of living from your heart - How heart intelligence is changing the world. 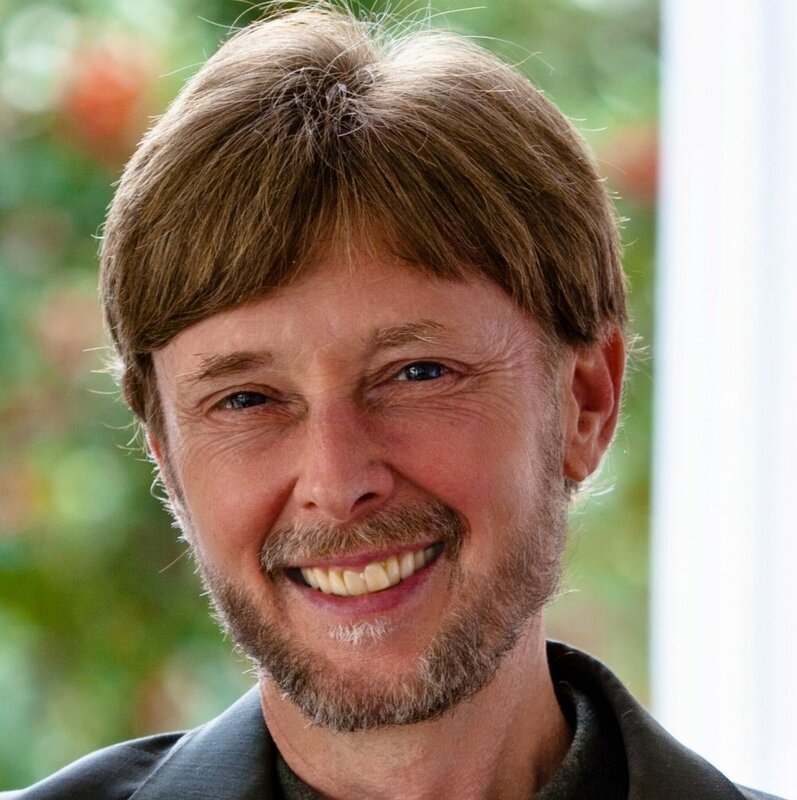 Attend Up-Lift 2018: Change Your Life, Help Change the World with Howard Martin, co-author of The HeartMath Solution and Heart Intelligence. Most of us have been experiencing a speeding up in our lives. We feel it on the inside. We experience it in the busyness of our daily activities. Day-to-day life often feels like a relentless, accelerating momentum that is hard to keep up with. The same un-seen forces that are driving high-speed, chaotic change are also giving us the ability to grow, to learn to change in positive ways unlike ever before in the history of humankind. Our ability to make choices that align us with this expansion of consciousness and co-creative power come not from the mind alone but rather from the core of our being—from the intelligence of the heart. Developing the intelligence of the heart and leading a more heart-connected life are evolutionary imperatives of these times. Now, you have the opportunity to do a special program with him to learn and experience the profound work of the HeartMath. Backed by More Than 25 Years of Research… And Earning The Trust of More Than 5 Million People… In More Than 100 Countries. Used by: Fortune 500 Companies, The Military, Hospitals, Clinics, Schools and Many Thousands of People Pursuing Personal Growth. Register now for this special event and experience Howard Martin for the first time In Ireland! Are you a female entrepreneur trying to balance your business and personal life? Are you a woman business owner wanting to achieve better results from your business and your team? Are you a daughter aspiring to run your family business? Are you a woman looking for a niche in your life partner’s business? Are you a female starting up your own business? In Ireland, more women are now running businesses than ever before - strong, competent, smart, hard-working women contributing enormously to their families and communities and who often feel over-stretched, yet not achieving all that they want to and are capable of. Jane Hogan is an award winning business coach and mother of 2 teenage boys. After 15 years in the corporate world with British Airways and Fujitsu Consulting, Jane set up her own coaching business in 2005 when her boys were 1 and 3 years old. Jane’s success in the corporate world came from her ability to focus on a project goal and to enrol and inspire other people to work towards it. As a business coach, Jane uses these skills to bring out the best in business owners and their teams in the SME sector. She helps entrepreneurs identify what they want to achieve, puts plans in place to deliver this and coaches the owner and their team to fantastic results. This can include increasing productivity & personal performance, increasing team participation, motivation & commercial awareness and developing more confident leaders with high performing teams. Over the years, Jane has learned how to balance her 2 ‘fulltime jobs’ – running her business and taking care of her family. This has been achieved by focussing on the important things that get results and learning to let go of the things that don’t really make a difference. Adolescence is about becoming adult. Depending on the teenager’s experiences in infancy and childhood, the teenage years can be a rollercoaster of emotional highs and lows or a relatively smooth ride into maturity. The level of maturity of the significant adults in teenagers’ lives – parents and teachers – is critical to how well teenagers manage the many challenges – physical, emotional, sexual, intellectual, behavioural, social, creative and spiritual – that come their way. Attention to what lies hidden behind teenager’s distressing responses is required for teenagers to begin to make progress towards mature adulthood. Parents and teachers need to understand that when young people are troubled and troubling they are not trying to make life difficult for parents, teachers and others; they are trying to communicate how difficult life is for them. Dr. Tony Humphreys is a Consultant Clinical Psychologist in private practice and specialist lecturer for health care and teaching professions in University College, Cork and Limerick University. He is Ireland's most influential Psychologist and leading speaker on individual, couple and family relationships, relationships in the workplace, self-esteem and motivation. 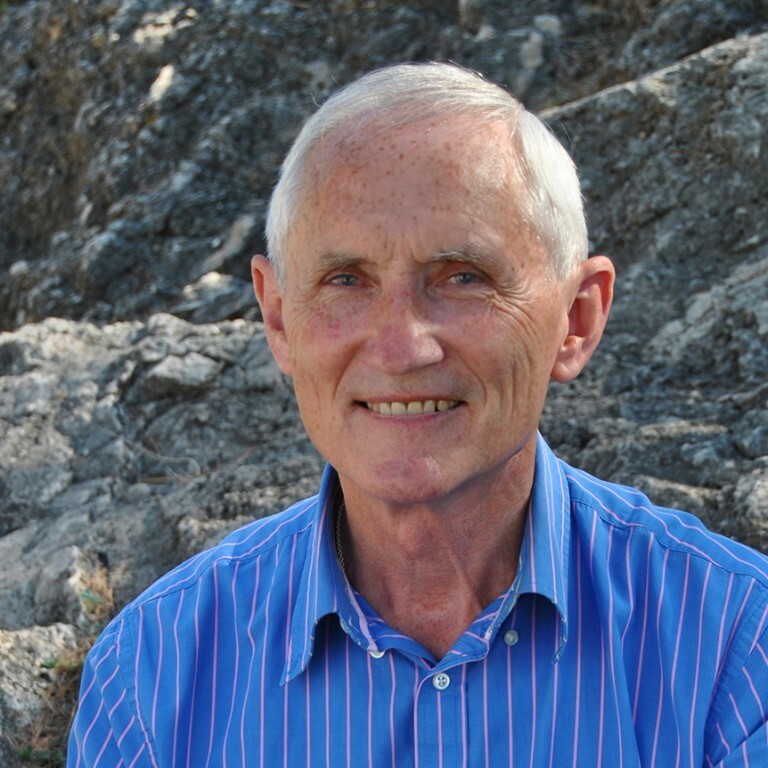 He is the author of several best selling books: 'Work and Worth: Take Back Your Life"; 'The Power of ‘Negative' Thinking"; ‘A Different Kind of Teacher’; ‘Self-Esteem: The Key to Your Child’s Education’; ‘The Family, Love It and Leave It’; ‘Myself, My Partner’; ‘A Different Kind of Discipline’; ‘Children Feeling Good’, ‘Examining our Times - for the way we live now’, ‘Whose Life Are You Living?’, The Mature Manager, The Compassionate Intentions of Illness. His books are now in twenty languages and he has become internationally known as a seminar and conference speaker in Europe and South Africa. He has recorded three spoken-word audio- cassettes: ‘Self-Esteem for Adults’, ‘Raising Children’s Self-Esteem’ and ‘Embrace Failure’. Dr. Humphreys has had several appearances on T.V and has had his own radio programmes plus several interviews. He also speaks on many radio programmes and has regular columns in one of Ireland’s leading newspapers, The Irish Examiner. People find his talks and seminars thought-provoking, inspirational and challenging. He reaches his audience at a deep level, inspiring change and encouraging a fresh perspective. Dr Humphreys runs the following courses at UCC: Certificate in Interpersonal Communication, Diploma in Parent Mentoring, Higher Diploma in Relationship Studies and outreach programmes in Dublin - Diploma in Parent Mentoring and Higher Diploma in Relationship Studies. An experiential evening that will support participants to identify and question stressful thoughts and beliefs using the method of The Work of Byron Katie. This self-inquiry meditation is simple, effective and extremely powerful in dealing with stress, improving communication and relationships and developing a clear mind. Francis Bennett is a former Trappist Monk who spent many years in monastic orders in contemplation, surrender and service in search of the presence of God. Since experiencing a radical shift in perception during mass, Francis left the monastery and has been teaching around the world. Francis lives a life of devotion to the compassionate heart of pure being and it is this lived freedom that provided the foundation for her to begin a very personal transformation, coming out as transgender in 2016. Fran’s signature teaching is Full Circle Awakening, through which she guides and encourages us to truly live the wisdom of the compassionate heart. Her own journey of transformation is an example of a life lived in deep acceptance to the truth of her heart. Francis has recently said that it would not have been possible for her to transition gender in a public teaching role were it not for the abiding foundation of an awakened heart. Much of post-modern spiritual teaching about awakening has focused almost exclusively on transcending our personal self and dwelling in the absolute. However, full-circle awakening not only transcends but also includes the personal sense of self. In this event we’ll be reflecting on this integral journey of transcendence and embodiment; the transpersonal that always includes the personal. Join us for an evening of talks, guided practice and Q&A. Francis Bennett was a Roman Catholic, Trappist monk for a number of years. She lived in two monasteries of the Trappist Order in the US and was also a member of an urban, contemplative monastic community originally founded in Paris, France in 1975. She has lived in France at several monasteries, including Saint Gervais et Protais in Paris, at Mont Saint Michel along the coast of the English Channel and in Canada at a small monastic community in Montreal Quebec. She received a five and a half year monastic/spiritual formation with the Trappists before she made her vows as a monk at Gethsemani Abbey in Trappist Kentucky. She graduated from the Pontifical College Josephinum with a BA in Philosophy and completed a two year residency in Clinical Pastoral Education with Ohio Health Hospital System in Columbus, Ohio in 2004. She has worked in ministry in the area of pastoral Care in the hospice movement, as a hospital chaplain and in pastoral care of the sick and dying in parish settings. She has lead retreats in both the Vipassana Buddhist Tradition and in the Christian mystical/contemplative Tradition. She has been offering spiritual direction and helping guide people in their spiritual quest for a number of years. She was an avid spiritual seeker throughout her entire time as a contemplative monk and studied deeply in both the Theravadan Buddhist practice of Vipassana, working primarily with Mahathera, the venerable Bhante Henepola Gunaratana (from whom she received a temporary monastic ordination in 1999-2001) and with several western Vipassana teachers. She studied Zen and practiced with Soen Sa Nim, the founder of the Providence Zen Center, in a kind of “correspondence course study” via the telephone, with Charlotte “Joko” Beck of the San Diego Zen Center and briefly with several other Zen teachers in both the Rinzai and Soto traditions of Japanese Zen. In 2010, while in the middle of a Church Service in her monastery in Montreal, Francis suddenly experienced what she has come to call, “a radical perceptual shift in consciousness”, in which she discovered the ever present presence of spacious, pure awareness. She came to see that this awareness is actually the unchanging essence of who she really is and always has been; the Supreme Self, talked about by many sages and saints from many spiritual traditions down through the ages. She also came to see simultaneously, that this vast, infinite sense of presence at the center of her being (and at the center of the being of everyone else on the planet) is actually not at all separate from the presence of God, which she had been looking for during her many years as a monk and spiritual seeker. Francis is now living a “new incarnation” as a spiritual teacher. She offers a blend of the Buddhist Traditions she studied, the contemplative Christian mystical tradition which she lived during her many years in monastic life, as well as the Hindu Advaita-Vedanta teaching of Sri Ramana Maharshi, who has had a profound influence on Francis. She is also interested in offering spiritual accompaniment, encouragement and teaching to the LGBTQI community in light of her recent coming out as transgender. What does it mean to be spiritually awakened? What are the main aspects of spiritual awakening and how can we cultivate them? Poet and spiritual psychologist Steve Taylor will explore some of the themes of his recent books The Calm Center and The Leap. He will describe the main findings from his years of research into spiritual awakening, focusing on qualities such as presence, gratitude, acceptance and letting go of psychological attachments. He will illustrate these qualities with poetic meditations and we will cultivate them with exercises. Steve will also explore the evolutionary aspects of awakening, suggesting that at the moment the human race is undergoing an evolutionary shift. The film will be followed by a discussion and meditation. A new and deepened awareness, enthusiasm, conviction and excitement around life and around the possibility of making life every day rich in meaning and fulfillment, irrespective of the circumstances. To leave you feeling challenged, invited, encouraged and inspired to live your life to the full and to do full justice to yourself and to the world of which you are a part. To give you helpful tools, keys, processes that you can use to make every day special so that everything covered is not simply an aspiration or exhortation but something practical that you can understand and can begin to do now and tomorrow. 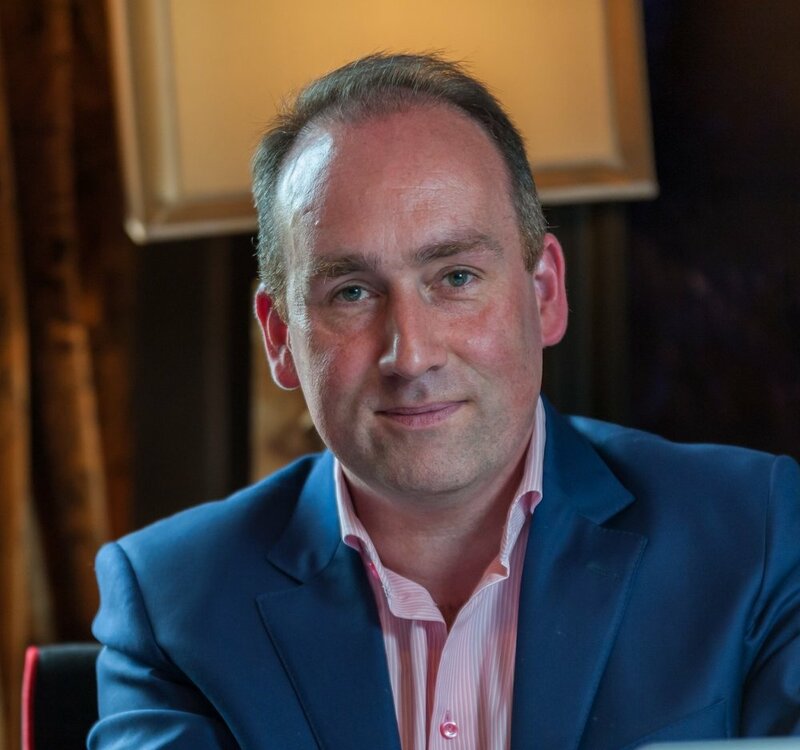 Brian Smyth - Brian is founding member and Managing Director of Maybe International and has over 20 years of experience helping organisations in different parts of the world to achieve new levels of performance, success and overall well-being. Most of these organisations were large global companies in North and South America, Asia and in different countries across Europe. He is the author of Your Beautiful Life. A Gift. John Longeran entered the prison service in 1968 and in the years that followed he saw human nature at its worst - and often, unexpectedly, at its best. He developed a deep understanding both of human nature and of Irish society. His description of life in the prison service in his book The Governor, is not only a gripping revealing, surprising account but gives a unique insight into modern Ireland. 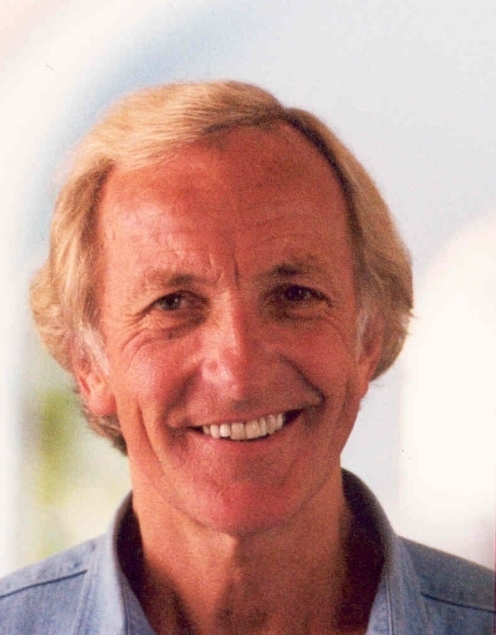 John Pilger is an Australian journalist, documentary film maker and peace activist. He began his film career in British television in 1970, starting with the ITV current affairs series 'World in Action'. His first documentary, 'The Quiet Mutiny', is credited with disclosing to a worldwide audience the internal disintegration of the US army in Vietnam. Four decades on, he is still making challenging films for ITV and cinema. His films have won Academy Awards in Britain and the United States. His latest film, The Coming War on China, has been highly acclaimed. In 2001 he was awarded the prestigious Sophie Prize for 30 years of exposing injustice and promoting human rights. In 2009 he was awarded the Sydney Peace Prize. He will be joined this evening by Denis Halliday, the United Nations Humanitarian Coordinator in Iraq from 1 September 1997 until 1998. 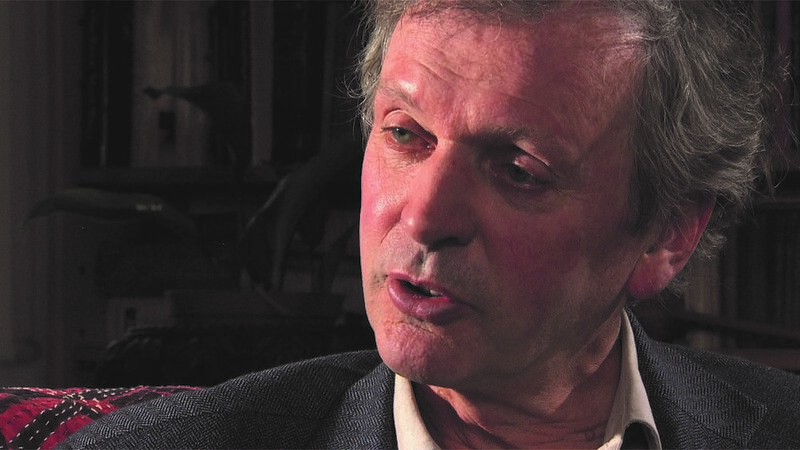 In 2003 Halliday was presented with the Gandhi International Peace Award in recognition of his work drawing attention to the plight of Iraqis. Having sold out all of their London shows for the past 5 years, we are incredibly excited to announce Deva Premal, Miten and Manose will be coming to Dublin in September 2017. "Our objective is to be open to the Goddess of music - to be true to ourselves, as musicians, as 'teachers;' as partners, and ultimately, as individuals - fellow travelers. We accomplish this by not 'trying' to accomplish anything. We take very little credit for what is happening around our so-called success (we have sold over a million albums now!) - we see our selves as messengers of a 5,000 year old tradition...so, our part in the process is simply to show up and chant." Personal and professional success is just steps away—and easier to achieve than you may think. Internationally renowned high-performance coach, author, pharmacist and entrepreneur Attracta Burke shares her formula for self-awareness, confidence, and accomplishment. Within all of us lurks the potential to heighten confidence and achieve the success we crave. Author Attracta Burke, founder of the Coaching Equation, knows this firsthand—and she’s here to share with you her extensive knowledge and experience.Burke reveals her proven formula, which outlines simple methods to help you define what you want in life and pursue its accomplishment. She shares the same tips and techniques for success she employs in her high-performance coaching of entrepreneurs, business professionals, decision makers, and industry teams Whether you are seeking positive growth in your personal life or reaching for specific goals in your business or profession, this interactive talk based on her book The Formula: How to be your very best self will help you break through whatever barriers may be holding you back from being the very best you can be thus reaping your well-deserved rewards. Reconnect with your essential nature and raise your vibrational level. This is a unique system where you can become your own therapist. It empowers you to work on yourself simply and effectively. Attuning to Full Potential gives you tools that help you release your past so that you can live your present life by seeing your traits, patterns and repeats. We are full of potential but all sorts of distractions, blockages, sabotages, interferences and resistances hinder us from connecting to our essential nature. Do you want to be the change in 2017 and not just talk about it? Do you want to be all that you can be and release the blocks? Do you want to be in alignment with your purpose? - You learn the theory of Law of attraction and why it doesn't work all of the time. - You learn the theory of Ho'oponopono and the simplicity of how it works. Ho'oponopono is taught in a circle context where the effect is amplified and most profoundly affects the subconscious where all our issues are stored. In the circle, you will learn how to practice by yourself to help 'clear' difficult issues. The circle helps to create a vortex of energy, in an amplified container which can cause huge shifts and transformations. The Harmonising Circle is about moving away from old patterns of resistance by clearing the memories that are holding you back via and moving to a new point of attraction - a vortex of creation. The circles help you to practice staying present, congruent, connected and heart centred heart. You feel a deeper presence, connectedness and clarity and learn to take notes when your heart speaks.It's about raising your vibrational state so that you experience joy, more and more often. It's about becoming 'Peace of I' and moving from chatter to focused creating. DrAlweena's experience as an academic, combined with her in depth learning and development of energetic medicinal practices make her a unique figure in this field. She has successfully treated hundreds of clients with issues, ranging from the physical to the mental/emotional and spiritual. Children seem to be coming into this world in a more evolved and heightened state of awareness.. Before they have been exposed to all of our incongruities and limitations, they are a immense source of wisdom and inspiration. A mum told me of her little boy who looked at his new born sister and said “quick, tell me before you forget”. These children are connected, congruent, coherent , present and authentic .They state precisely what they know to be true for them. They speak from a place of certainty and authenticity about something that they genuinely feel, and then, most frequently, simply are present. Love, light, and compassion are the dominant themes of their inner remembering. They need to feels safe and nurtured so they can to speak of their own unique inner knowing about the world beyond this physical domain. In order to do so they need to feel safe and in control of their bodies via being Physically Literate. Yet these children seem to be misunderstood, constantly labelled, struggling in the education system and emotionally. What is the role of these children? How do we best support and nurture them ? Why Physical Literacy is important? How is Physical Literacy hindered? What kind of education do they need? Dr Alweena Awan received her Doctorate in “Raising Children's Learning and Performance in Schools”, in 2008. She is the Founder of The Child Centre Method - Learning and Behaviour Program®. She is also the originator of CHILD, which is the Centre for Holistic Improvement in Learning and Development, which she created in 2004. Her knowledge and application of learning and behavioural improvement methodologies for children is unique. She is a published author on the subject of using holistic methods to help children learn . Specifically, she holds the greatest expertise in the identification and rehabilitation of retained reflexes and Physical Literacy. Dr Awan has trained teachers, chiropractors, health care professionals, therapists and parents in her methods, and in the process has helped children to overcome a variety of challenges and to live more fulfilling lives. The Child Centre Method has been used in schools in the UK , Ireland, Brazil and Malaysia. Her experience as an academic, combined with her in depth learning and development of energetic medicinal practices make Alweena a unique figure in this field. She has successfully treated hundreds of clients with issues ranging from the physical, to the mental / emotional and spiritual. Through two Near Death Experiences, Mas was given extraordinary intuitive and healing abilities... And a mission to serve - to be in service of Pure Source by awakening you to your true power within! At the risk of being accused of ‘Playing God’ Mas has the ‘admin privileges’ to access your frequency blueprint and reprogram it to help you achieve rapid and tangible results in all areas of your life - physical, spiritual, financial, generational, relationships etc…. There is no ‘Chance Meeting’. If something is stirring within you then come meet Mas and discover the truth about …. YOU! The Seminar includes a lecture and guided meditation. Mas will offer Group Healings after the talk from 4.30-6.30pm. These are charged at e100 per head, if you are interested in this session please let the organiser know when you arrive and bring cash with you. After his second Near Death Experience, Mas Sajady was gifted with intuitive and healing abilities so remarkably potent that he was soon likened to some of the most significant healers in history. From these NDEs Mas brought back a divine wisdom and the ability to see and alter frequencies in people - frequencies that have been holding us back from our true potential. Mas works on the core frequency level to help redesign and reprogram your blueprint, materializing fast and tangible results, and helping you manifest Abundance in all areas of your life.